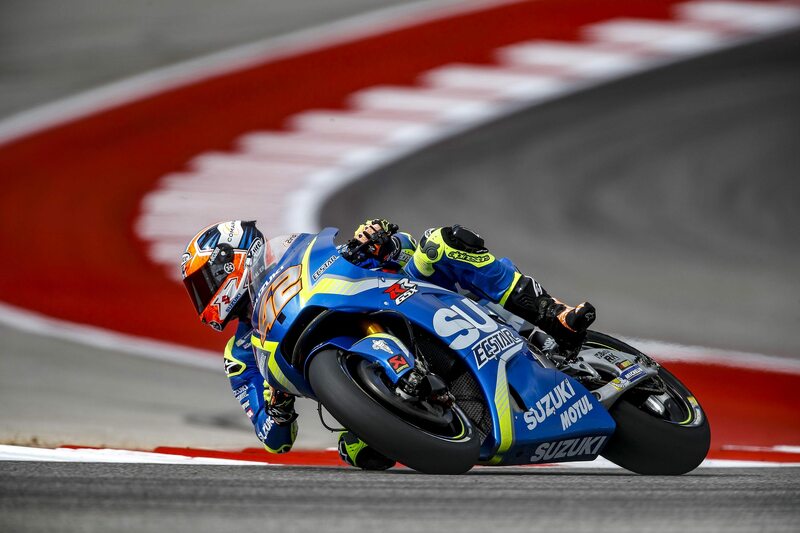 MotoGP, Austin – A tough race for all involved with Nolan Group! Another big weekend in Austin, but also a difficult one for our riders. Alex Rins in particular, who so far in this MotoGP season has done exceptionally well, had an unfortunate crash in this round. He will be disappointed with that no doubt. Also a disappointing race for Danilo Petrucci, placing outside the top 10, grabbing 12th by the end of the race, not awful, but he will be looking to improve. 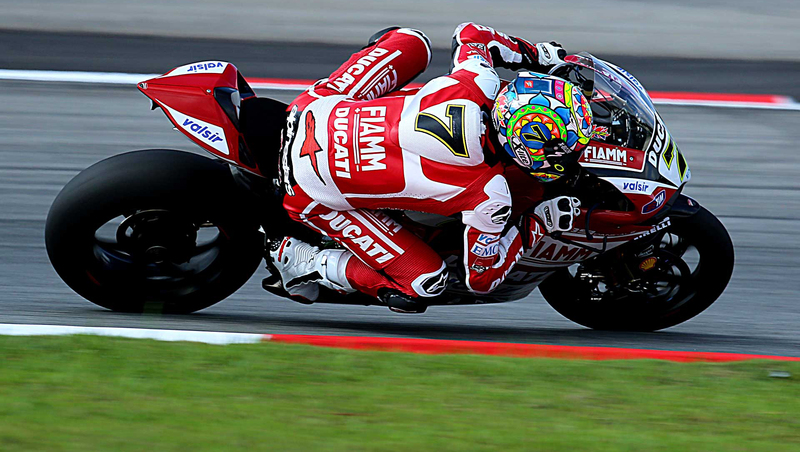 We look back to Europe … and at the next race in Jerez, Spain. Where we will be aiming to get back on track for sure.